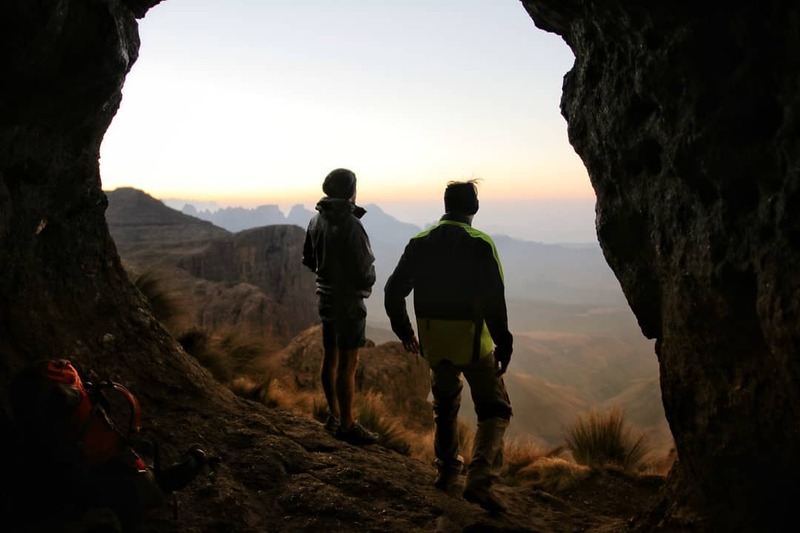 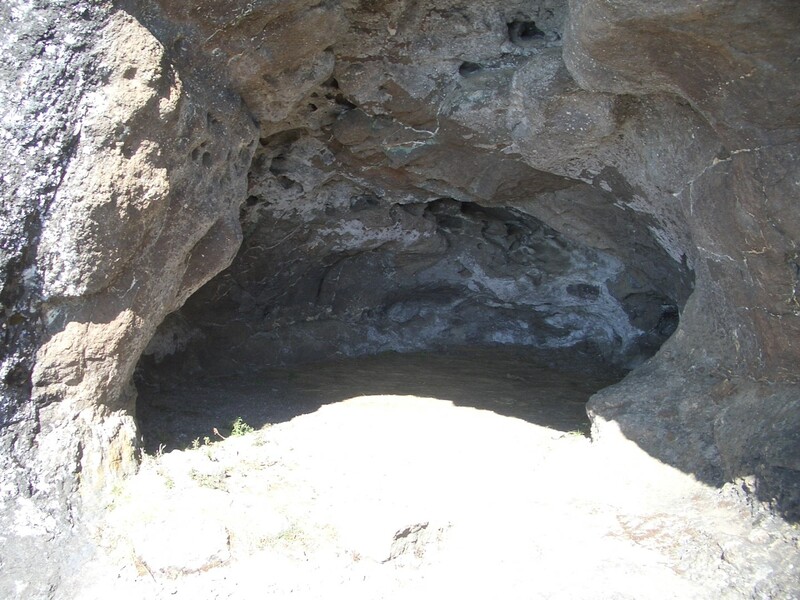 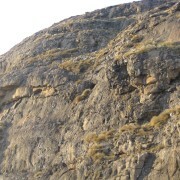 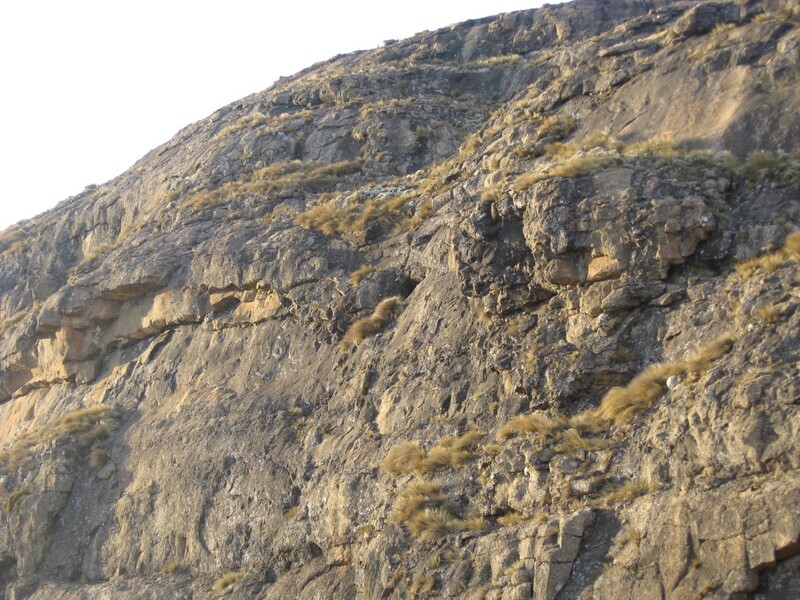 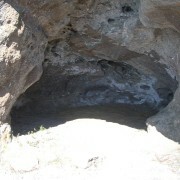 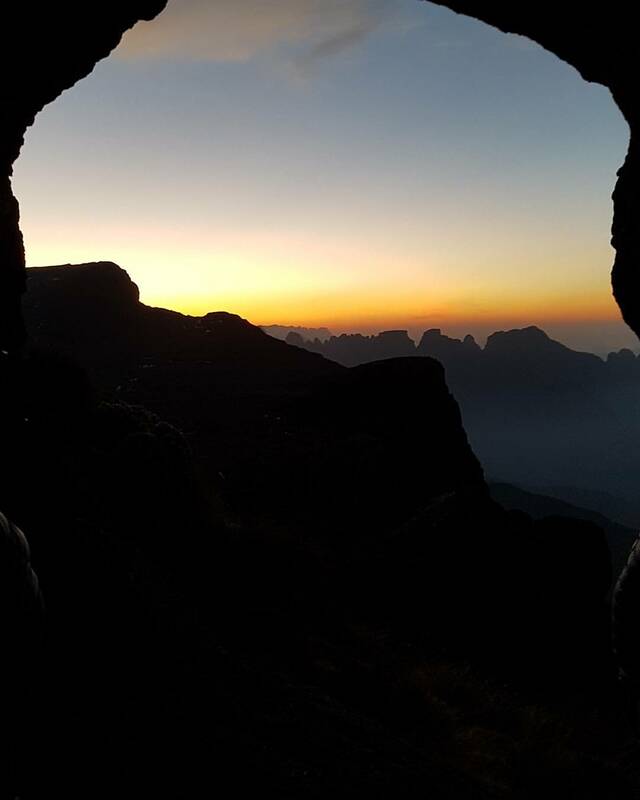 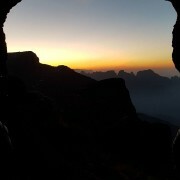 Roland's Cave is in the Cathedral Peak area and is positioned on the side of the escarpment. 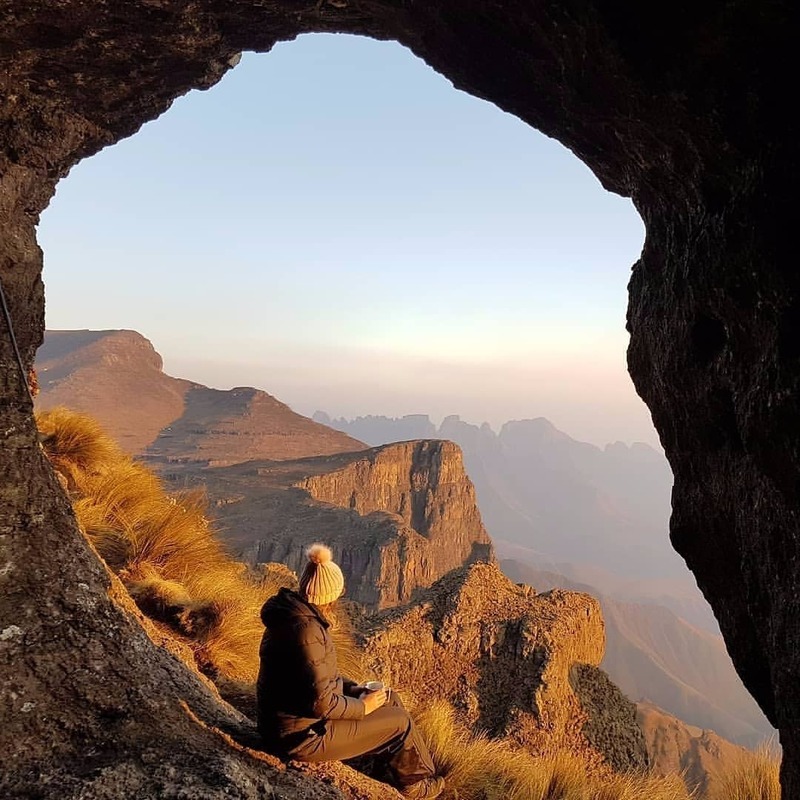 The views are out of this world. 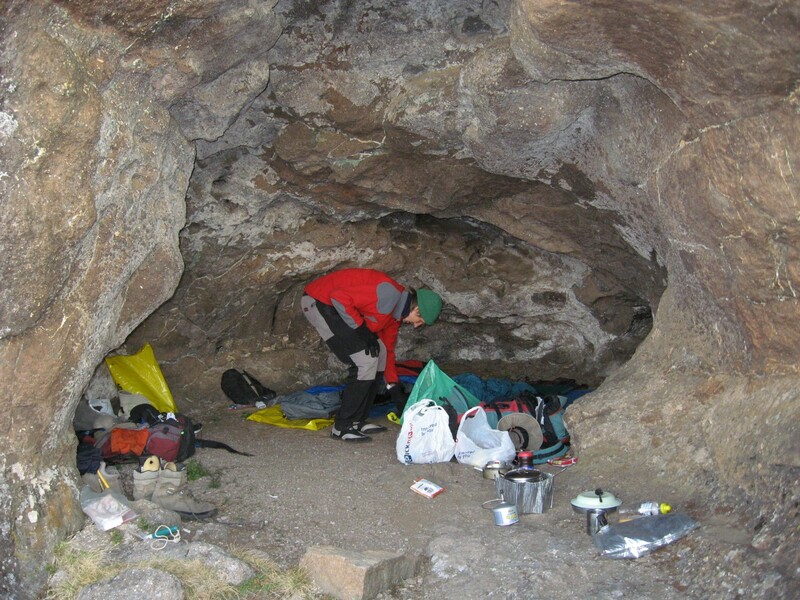 The floor is level and provides excellent shelter. 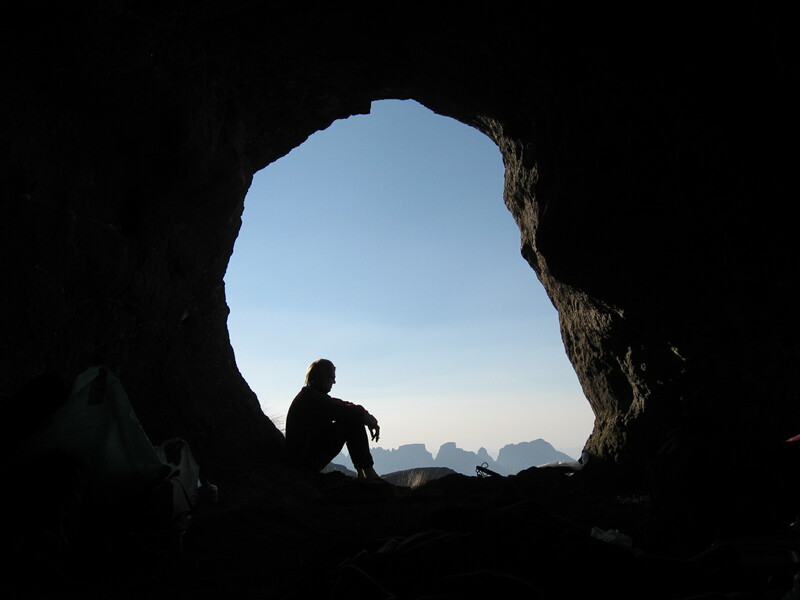 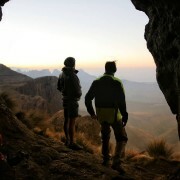 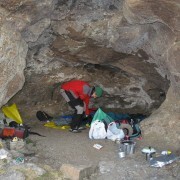 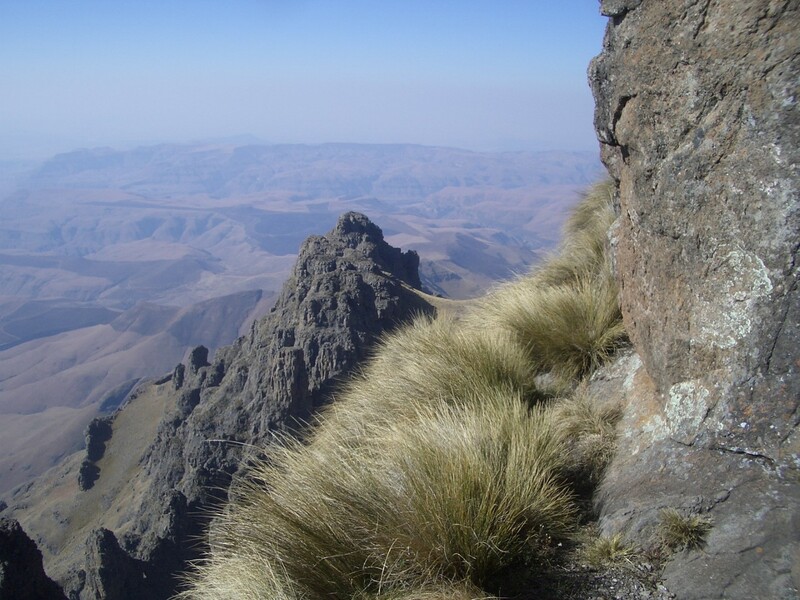 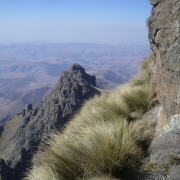 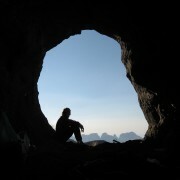 The cave is named after Roland, a member of the Mountain Club of South Africa.